As a hub for conservation funding in Wisconsin, we provide financial support and other services to hundreds of conservation and education organizations across Wisconsin. By investing in our partners, we hope to ensure you are effective, sustainable, and able to address the most important needs for Wisconsin’s natural resources, now and into the future. As a nonprofit organization we understand that operational support can be the most difficult to raise, but is just as critical to your mission as project and program funding. We are here to work with your organization to help you raise sustainable funding. 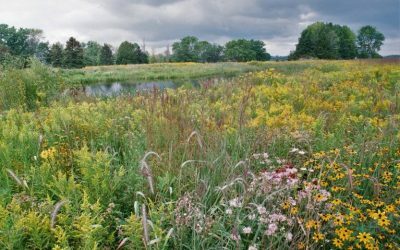 Through our Wisconsin Conservation Endowment, we hold agency endowment funds for tax-exempt organizations that provides permanent, sustainable support for conservation and education work in Wisconsin. 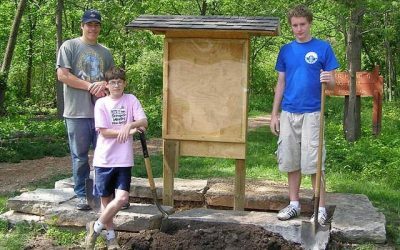 Trusted and respected as Wisconsin’s community foundation for conservation, we work with organizations including Trout Unlimited, River Alliance of Wisconsin, Wisconsin Society for Ornithology, Friends of Wisconsin State Parks, and many others to further those organizations’ conservation missions. Through our CD Besadny Conservation Fund we accept applications for capacity-building investments such as internships, website development, educational materials, and other needs that help further your conservation mission. The natural world is something that every person living in Wisconsin has a right to enjoy. 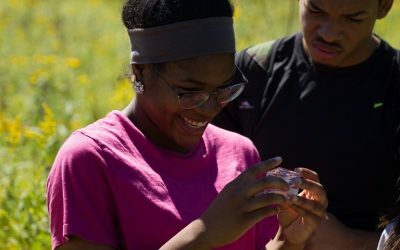 Historically, however, the underprivileged and people of color have not had the same opportunities to access the outdoors when compared to more privileged communities. We are committed to removing barriers so that every Wisconsinite has a chance to connect with nature. For mission-based organizations like Western Great Lakes Bird and Bat Observatory, time equals impact. Less time spent fundraising means more time spent fulfilling your mission. An endowment fund is the most valuable asset any mission-based organization can have, because it provides steady, reliable, and growing funds.